Thursday, January 24 at 6:30 p.m.
Are you a fan of folding paper cranes? Take origami to the next level by transforming your paper creations into beautiful jewelry. 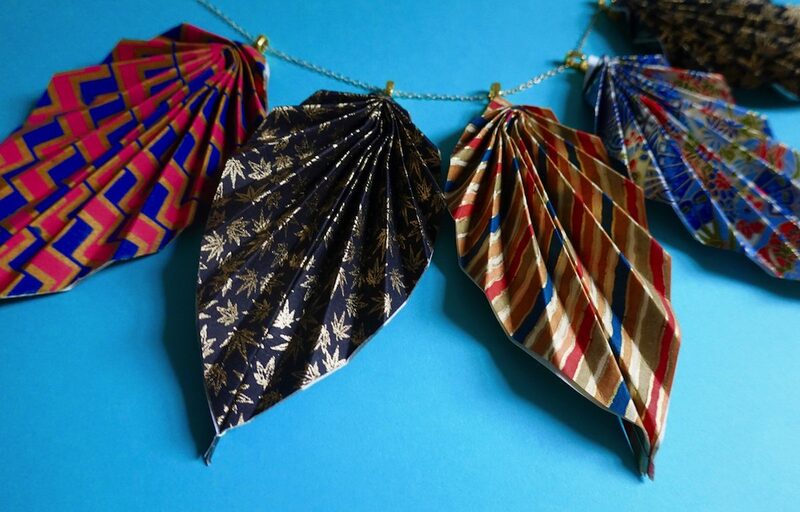 At this two-hour workshop, origami and paper jewelry designer Jewel Kawataki of PaperCraneHeart will demonstrate folding techniques to create a variety of shapes and teach how to turn your designs into one-of-a-kind jewelry pieces. Each participant will take home a unique, self-designed pendant and a pair of earrings. The cost of the workshop includes all materials. For more information and to purchase tickets, please visit Japan Society’s website.